This figure took me a while to buy as I didn’t know if I wanted it or not. I am super happy I made this purchase! 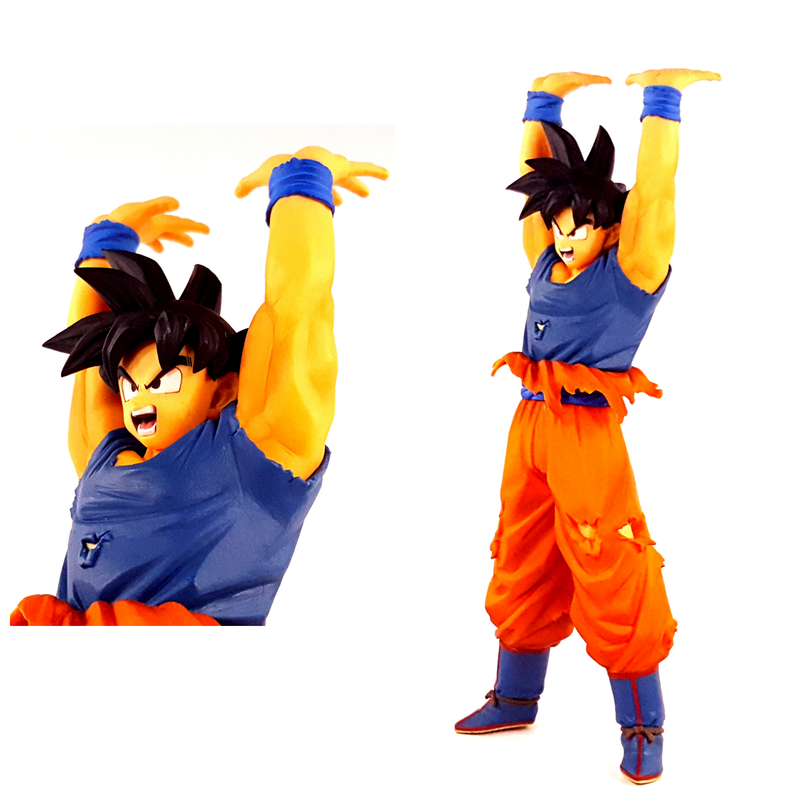 For this figure takes from the scene where Son Goku gathers energy from all of earths people to defeat the evil Majin Boo. Come and join me for another toy review!! Is this an official bandai action figure?